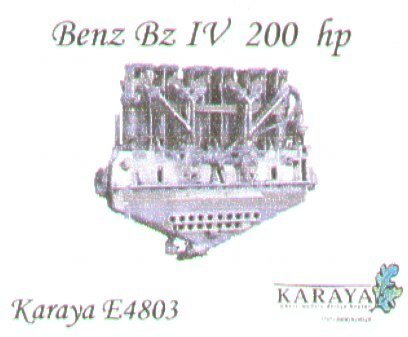 Resin engine as presented in the Karaya kits. Please note that there are no construction notes included. Your on your own here!